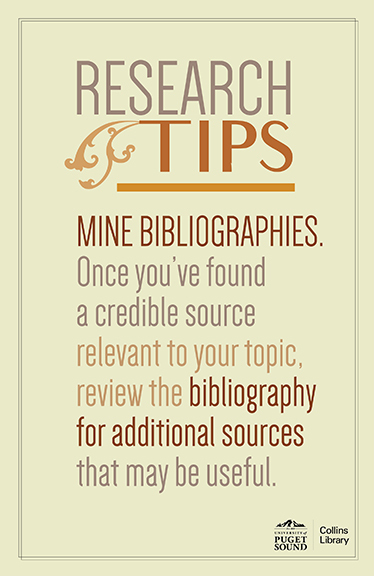 Research Tip #6: Mine bibliographies. This entry was posted in Research Tips. Bookmark the permalink.